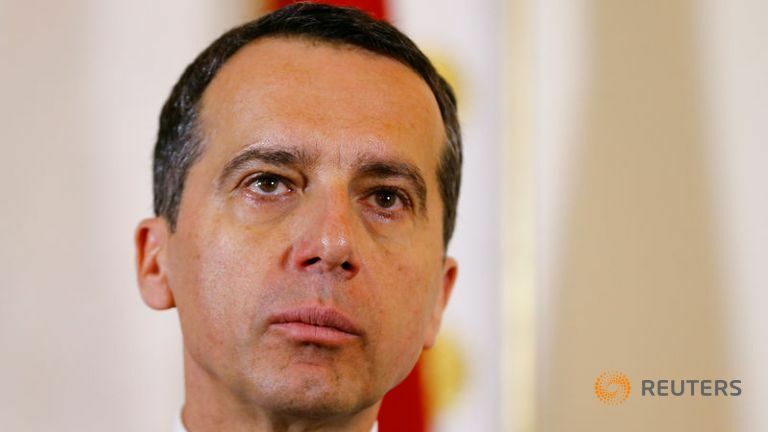 Austrian Chancellor Christian Kern urge European Union to put a wide ban on Turkish Campaign. Kern, in an interview published in the Welt am Sonntag newspaper, said the measure would weaken the rule of law in Turkey, limit the separation of powers, and violate the values of the EU. He criticized Turkey for being undemocratic and imposing restriction on media and press and for arrest of of German-Turkish journalist Deniz Yucel, a correspondent for Die Welt newspaper, and many other journalists, academics and civil servants, and called for Yucel’s immediate release. He further said that, Turkey is moving far and far away from Human Rights and democratic values. On the other side, he made remarks that Turkey remains an important ally to talk on Economics, Security and corporation.